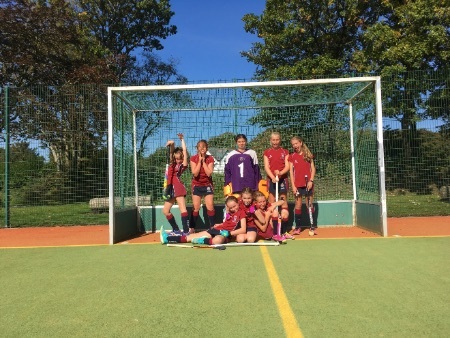 For the second game of this triangular fixture the girls kept their work rate up and played some lovely hockey. Once again Shebbear had a couple of outstanding players who continuously put themselves in a position to have shots on goal. The girls defended brilliantly and put themselves into attacking positions. At half time they were 5-0 down but this didn't affect their attitudes, they managed to get a goal back and finally lost the game 7-1. Players player went to Evie! 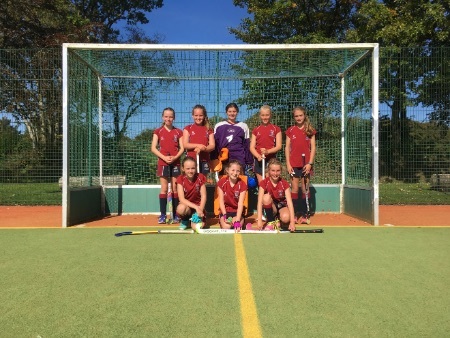 Well done girls on only your second weekend of fixtures together!